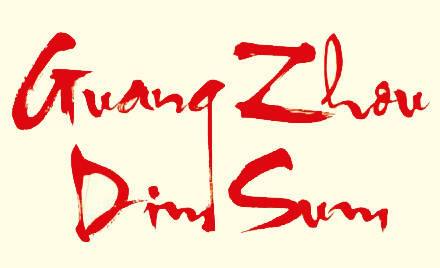 Online ordering menu for Guang Zhou Dim Sum. Here at Guang Zhou Dim Sum in Tulsa we have the most authentic Cantonese food around! Grab a bite of our Fried Rice or order our Chef's Special Cashew Nut Shrimp, Lamp Hot Pot, or Pan Fried Galbi. Find us on the corner of Rte 66 and Oswego Ave, we are across street from the Route 66 Gas Station. We are 2 minutes drive from The Univesity of Tulsa Campus. Order online today for pickup!